If you need to find a better way to keep track of your rental income, QuickBooks Online can help you manage your properties' finances. Whether you’re using AirBnb, HomeAway, Booking.com or TripAdvisor, all of the money you’re making can be tracked through our integration with QuickBooks Online. See below how to activate this integration. Before activating the integration, you will need a QuickBooks Online account. 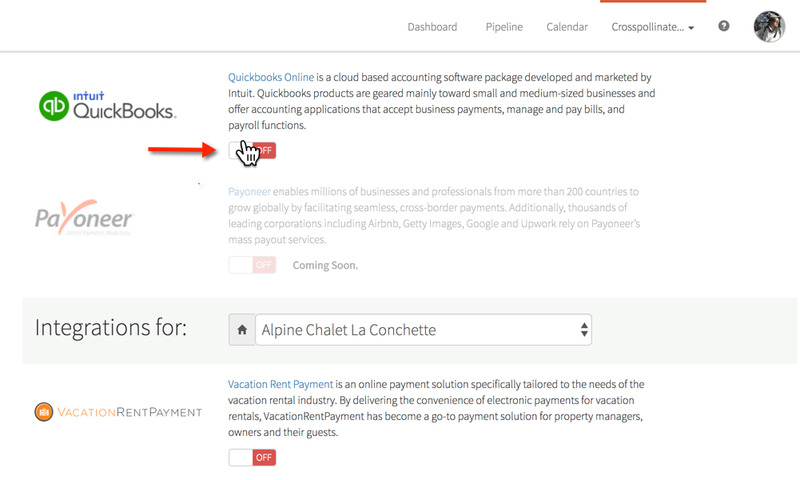 From Hostfully's Integrations page, activate QuickBooks Online by switching its toggle button to the ON position. Once the apps are connected, Hostfully will start pushing financial data to QuickBooks Online. 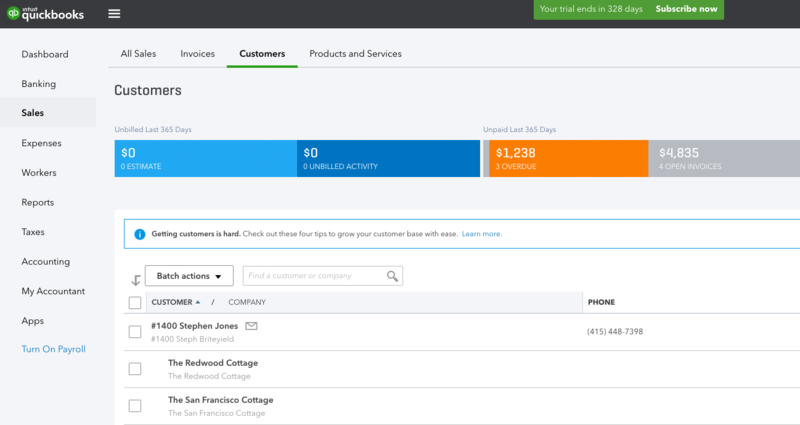 For property managers managing properties on behalf of property owners, QuickBooks will create a Customer entity for each Owner, and will create a sub-customer entity for each property under each Owner.